WELCOME HOME TO THIS GREAT 3 BED, 3 1/2 BATH BLOOMFIELD COLONIAL CONDO. FRESH AIR PRIVATE ATRIUM INCLUDES GRILL & WALKS OUT FROM DINING AND KITCHEN. ALSO, ENJOY BRICK PAVER PATIO AT FRONT OF CONDO. ATTACHED 2 CAR GARAGE. 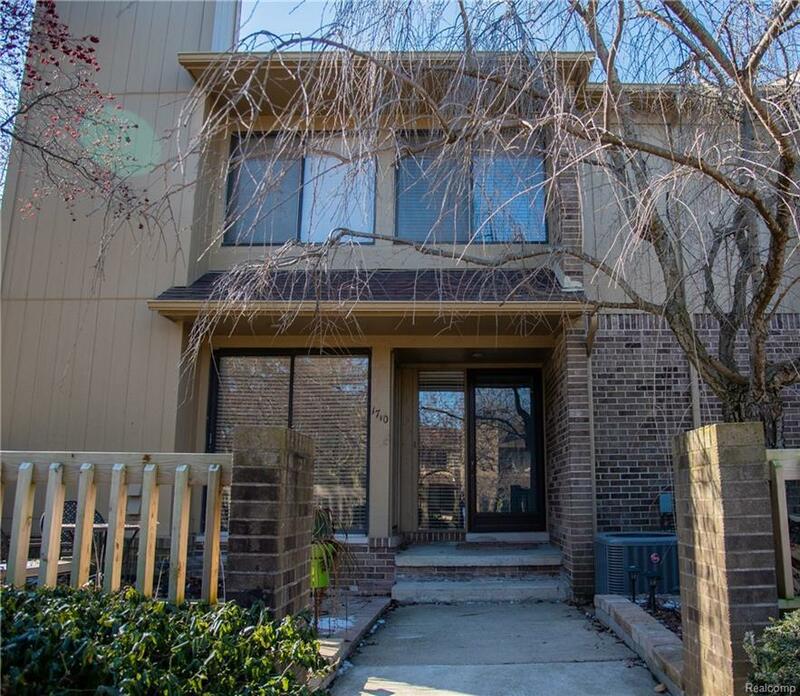 2 FIREPLACES, FINISHED LOWER LEVEL, AND FIRST FLOOR LAUNDRY IN THIS SPACIOUS CONDO HOME. ALL APPLIANCES STAY. PETS ALLOWED. 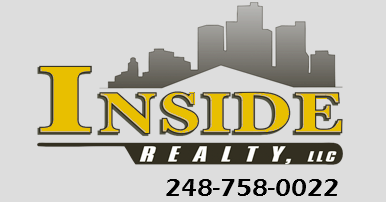 PERFECT LOCATION TO I-75 AND M-59.